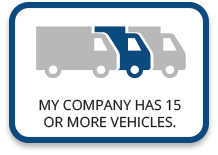 Ewald Fleet Solutions is a smart choice when you’re looking to purchase a used or recently leased car, van, or truck. With hundreds of vehicles in stock you’ll drive away in the vehicle you were searching for. Cars, trucks and vans from Ewald's inventory of used fleet vehicles have been tirelessly maintained in our vehicle repair management program. We guarantee the used vehicle you purchase has been well taken care of and will provide years of reliable transportation. Contact our used auto sales team for high quality used vehicles. Our Gold Assured Pre-Owned Vehicle Plan covers key components such as: Engine, Transmission, and Drive Axle for 6 months or 6,000 miles, whichever comes first. 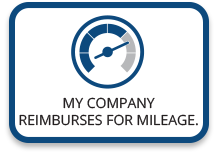 The vehicle plan also includes: a 125 point quality assurance inspection, 12 month unlimited mileage roadside assistance plan, major component limited warranty, and is eligible for extended protection up to 100,000 miles. Ewald Fleet Solutions has a huge inventory of used cars and trucks for sale. Browse our used vehicle inventory for a wide range of vehicles from fuel efficient cars to heavy duty SUVs. We guarantee you will find the vehicle you are looking for at a price you can’t find elsewhere. 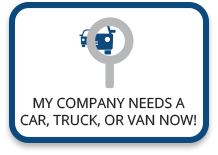 Contact professional fleet managers today for more information on purchasing used vehicles from Ewald Fleet Solutions.